As an environmentally-conscious manufacturer, Lonseal provides the most functional, beautiful, sustainable, and high-performance products available. Lonseal® has been distributing resilient sheet vinyl in the United States since 1972. Our flooring is among the most visually striking and distinctive in the market. Lonseal has a number of eco-friendly features such as a pre-applied urethane finish, Topseal. This finish reduces maintenance efforts. It also adds durability and product longevity that far exceeds most other flooring options. The GreenAir® Collection is Lonseal’s suite of low VOC and FloorScore® certified resilient vinyl products which support Indoor Air Quality (IAQ). Along with the exciting development of low VOC vinyl flooring, Lonseal is continuously exploring new methods and technologies to minimize impact on the environment. Lonseal’s interior flooring products contribute towards LEEDv4 Building Product Disclosure and Optimization: Environmental Product Declarations (Option 1). This qualifies our materials and sources with industry-wide EPD. Lonseal’s interior flooring products also contributes towards Sourcing of Raw Materials (Option 2), which means our products have post-industrial recycled content that range from 10-20%. All of our interior flooring products and our adhesive products have the Indoor Environmental Quality Credit. This credit shows that we met the General Emissions Evaluation and VOC content requirements. Lonseal obtains it flooring product from a facility that has certifications from the ISO (International Organization for Standardization): ISO 9001 Quality Management Systems and ISO 14001 Environmental Management Systems. ISO is a rigorous external third-party verification process that ensures Lonseal’s compliance to its own internal standards and to ever-changing environmental laws and regulations. The GreenAir® Collection features products that are low VOC-emitting. Our GreenMedic® formulation features increased infection control through our exclusive anti-microbial formulation. We have FloorScore® certification from the Resilient Floor Covering Institute (RFCI) and Scientific Certification Systems which independently test and certify flooring products for compliance with indoor air quality emission requirements. Lonseal is a member of and meets the standards for the Collaborative for High Performance Schools (CHPS). CHPS is a green building rating program especially designed for schools. While vinyl manufacturers have made great progress in recent years, Lonseal is never satisfied with the status quo. 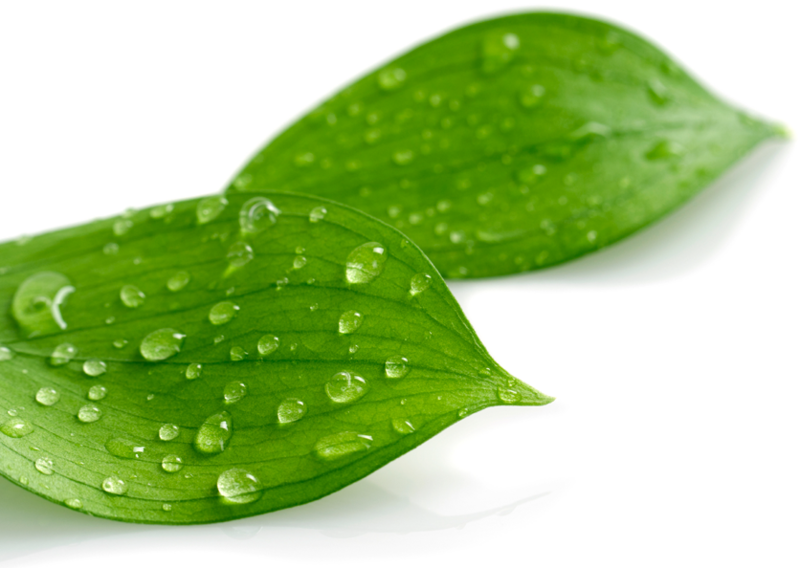 We are always striving to raise the green bar with ever-more eco-friendly products with the development of our GreenVinyl® formulations. We have also greatly increased our use of recycled pre-consumer (post-industrial) content. Lonseal products have an average of 20% recycled product while our Loneco® line features over 50% recycled content. We have also introduced a range of products with Topseal, a UV-cured, factory-applied, urethane-finish. Due to their low-maintenance and matte finish, products with Topseal reduces chemicals from finishes and strippers. Another Lonseal benefit to the environment. There will always be more to come. Lonseal continues to explore new production technologies and formulation methods in order to create the most eco-friendly flooring options for commercial industries. Our commitment to environment is as strong as our commitment to quality. With 20-50% recycled content and an extended life cycle, our GreenVinyl Program offers a suite of resilient vinyl products that ensure a minimal environmental impact while handing the toughest traffic. Our low-emitting materials are FloorScore® certified, to help provide the purest in Indoor Air Quality (IAQ). Our products also contribute towards LEED v4/4.1 Building Product Disclosure and Optimization in Environmental Product Declarations (Option 1) as well as Sourcing of Raw Materials (Option 2) Our products also contribute towards LEED v4/4.1 Low-Emitting Materials. We are proud to be a leader in green vinyl technology and our exciting innovations for the future.